-Frame size can be adapted to individual door size. Midge Mesh - 20x20 holes per inch. Extra Fine Midge Mesh - 20x30 holes per inch. Pet Resistent Mesh - a standard gauge mesh, made from tear proof toughened glass fibre. Ideal for those with pets. 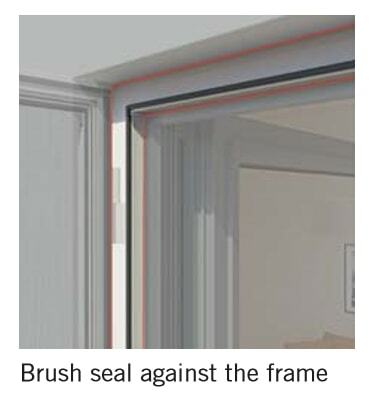 Please bear in mind that the meshes available as optional upgrades are only available at widths of 120cm. 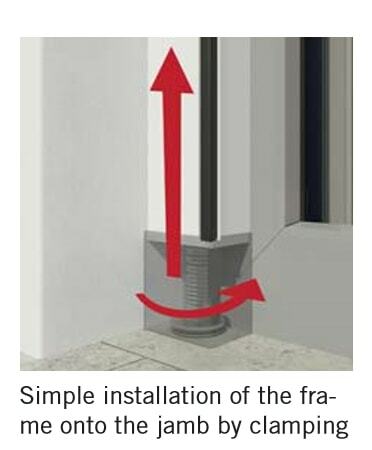 A sub-frame allows easy install of a fly screen within a door recess without drilling or screwing into the door frame or recess. 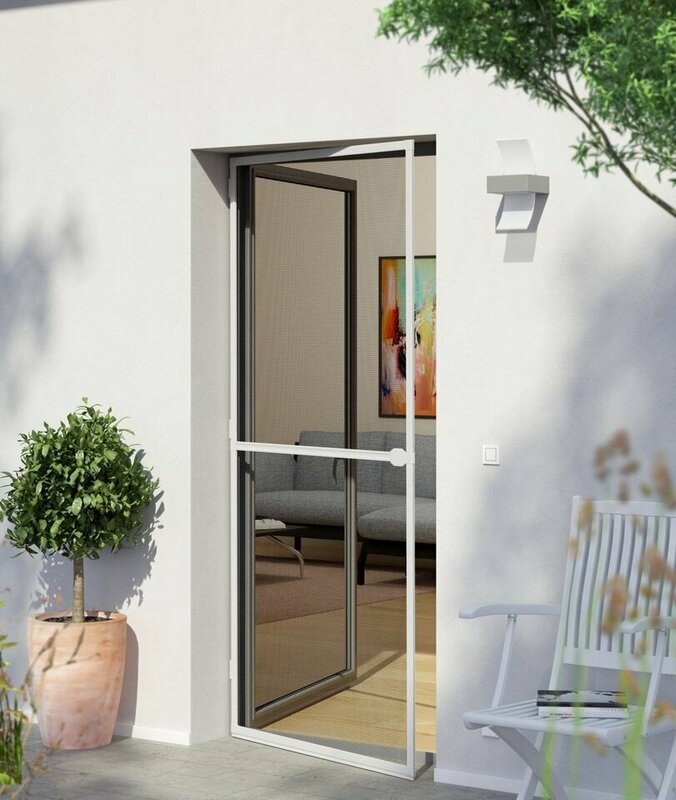 The sub-frame consists of a 3 sided powder-coated aluminium box frame, which has extendable "feet" which act to clamp the frame within the recess. 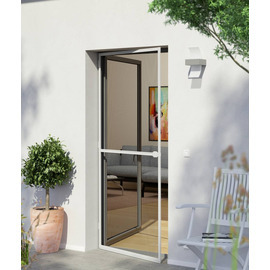 The fly screen door is then mounted directly to the sub-frame. 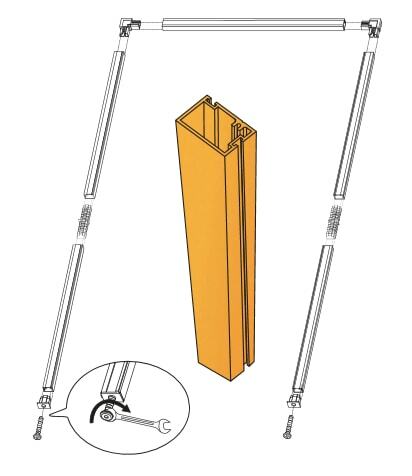 The sub-frame kit is 125cm wide x 240cm high, but can be trimmed to suit the size of your door recess. 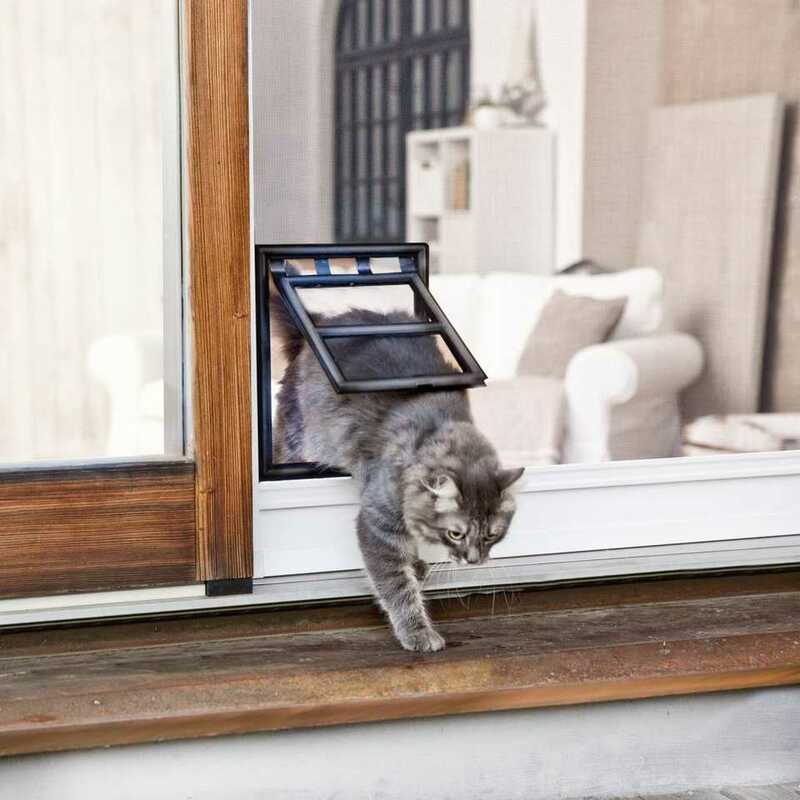 If you have a cat or small dog, then our cat flap is great addition to our hinged framed fly screen door which will allow your pet to enter and exit when the fly screen is shut. 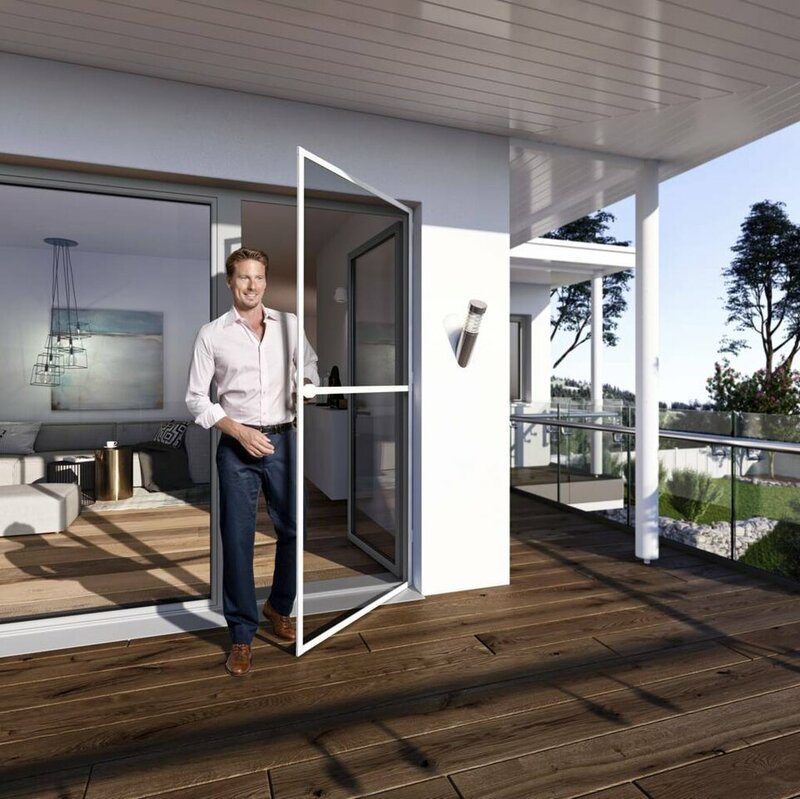 The cat flap is easily installed to hinged fly screen doors as part of the process of building your fly screen for the first time. It can also be retrofitted. 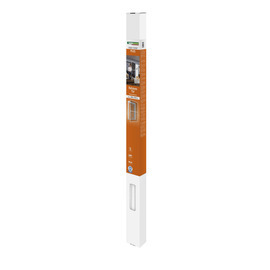 Suitable for cats and small dogs.